The first day of school is never easy. Getting back into the swing of things, learning your new class schedule, dealing with murder. Most students only go through two of the three listed above, but in Danganronpa, things are a little more intense. And Dark Horse is visiting Hope Peak Academy in the Danganronpa manga, set to debut March 16, 2016. YOUR FIRST DAY OF CLASS IS GOING TO BE…MURDER! FOR IMMEDIATE RELEASE: MILWAUKIE, OR—Dark Horse is thrilled to announce the publication of a four-volume series of the critically acclaimed Danganronpa. 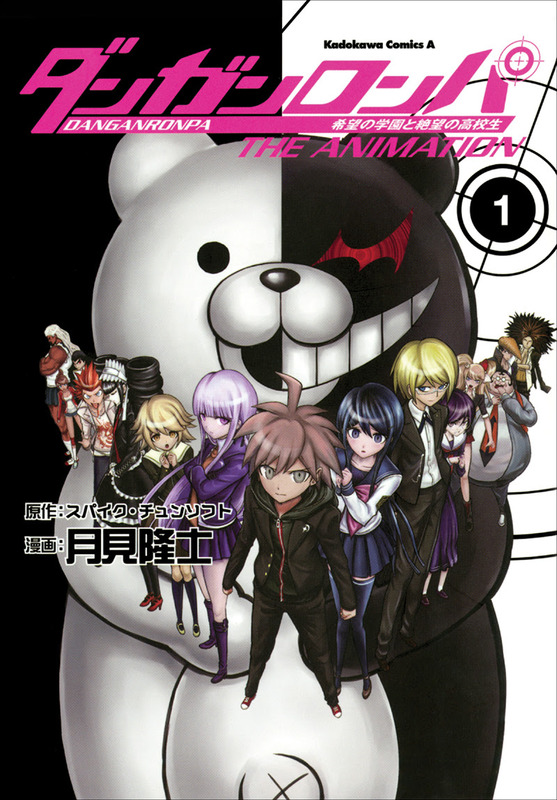 Inspired by the Danganronpa video game series and based on the anime of the same name, the Danganronpa manga is a quirky, fun, weird, and dynamic take on the high-school battle royal genre.